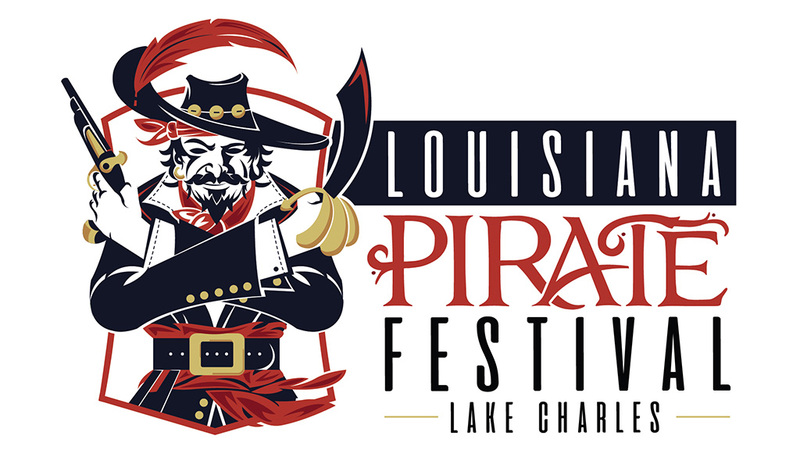 The Louisiana Pirate Festival will take place May 2-5, 2019, on the grounds of the Lake Charles Civic Center. The festival is now accepting applications for musicians and bands interested in playing at next year’s festival. The Louisiana Pirate Festival has a long-standing tradition of having great music and entertainment throughout the festival, and Louisiana artists are invited to be part of this tradition. Applications can be filled out and submitted online through the official Louisiana Pirate Festival website at, www.louisianapiratefestival.com/band-application/. For more information, contact the Louisiana Pirate Festival office at (337) 436-5508 or send an email to info@louisianapiratefestival.com.